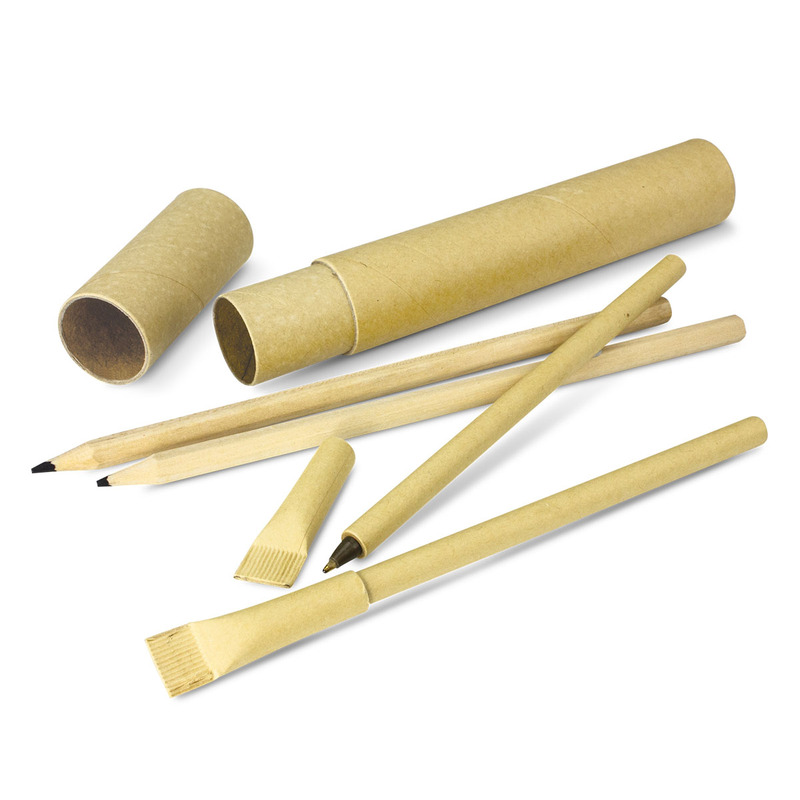 Stay organised and promote environmentally friendly materials with these stationery sets. 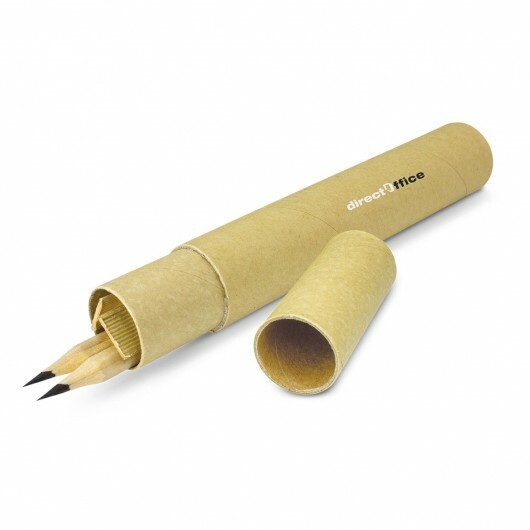 These environmentally friendly pen and pencil sets are perfect for students or office workers. 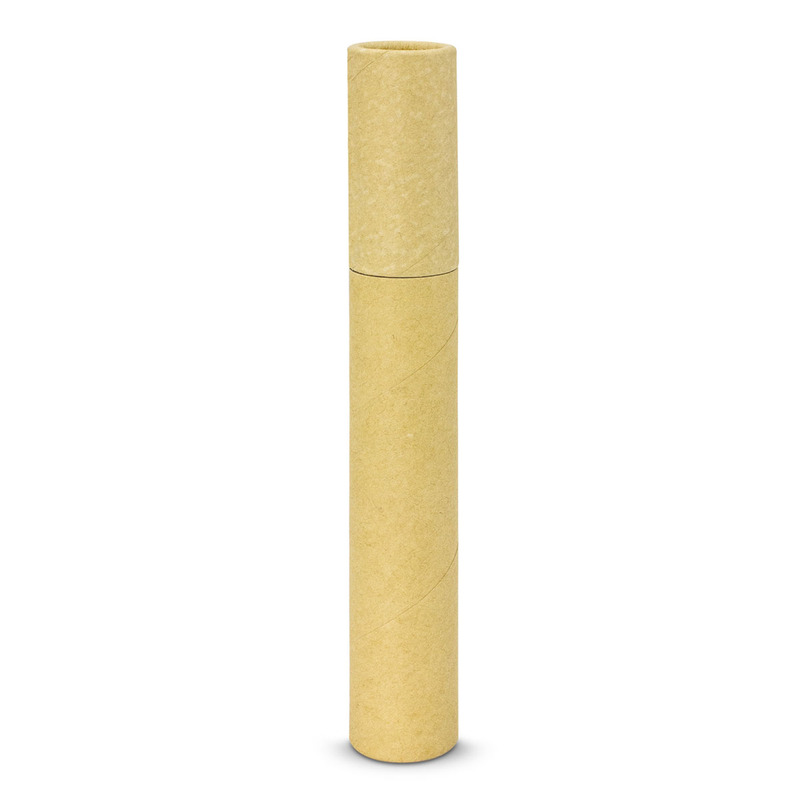 They include a natural unbleached cardboard tube with 2 unpainted wood HB pencils and 2 pens inside made from natural unbleached paper with an Eco style push on pen cap. The pens both have black ink and decoration is located on the tube.